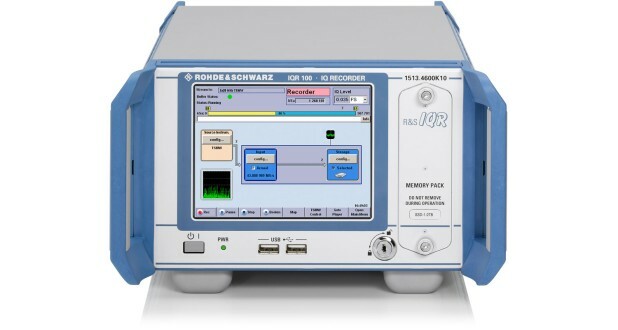 The R&S®IQR is a high-speed recorder for recording and playing digital I/Q data streams. When used in combination with one or more of the several Rohde & Schwarz instruments that have the R&S®Digital I/Q Interface, the R&S®IQR can store and play data in realtime. The R&S®IQR base units contain open source software packages. Copies of the respective licenses are included in the Open Source Acknowledgement, see Downloads/Firmware area of this web page. 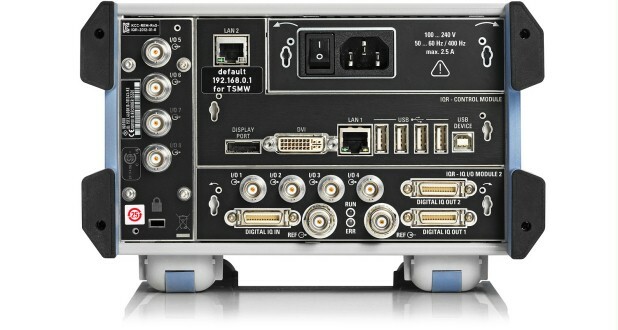 The R&S®IQR is a high-speed recorder for recording and playing digital I/Q data streams. 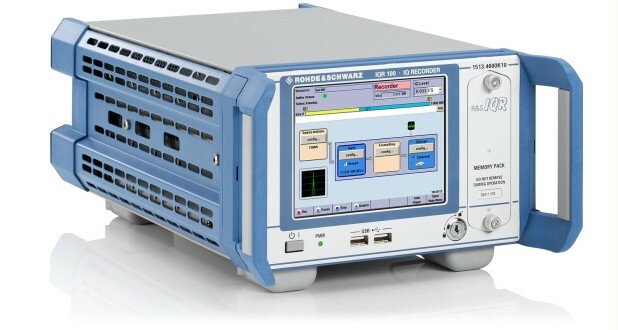 When used in combination with one of the many Rohde & Schwarz instruments that have the R&S®Digital I/Q Interface, the R&S®IQR can store and play data in realtime. 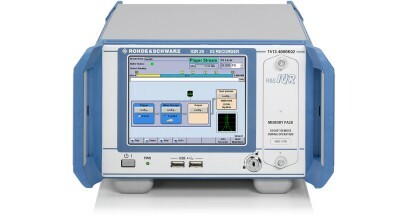 1) Can only be used with the R&S®TSMW. 2) Depending on the memory pack used. 3) No values specified by the manufacturer of the HDD.